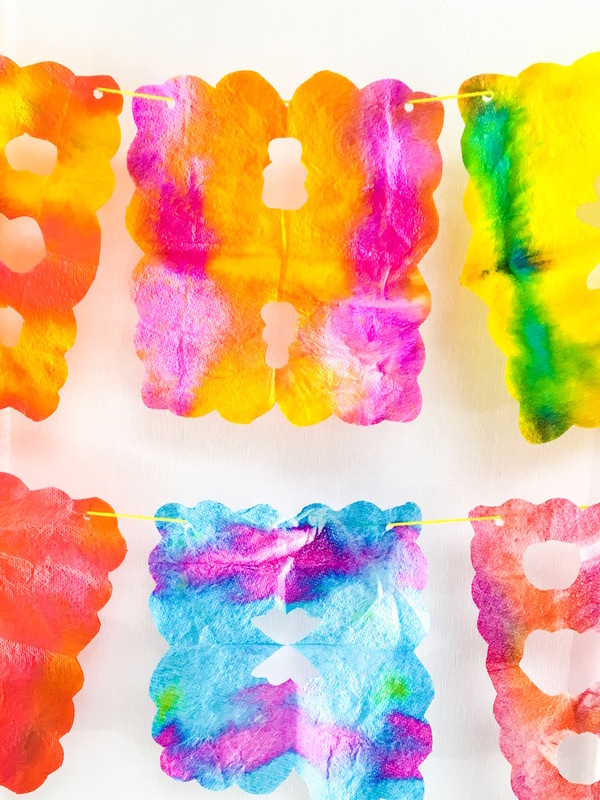 How sweet is this colourful paper towel garland made by contributor Shannon from Oh Creative Day? 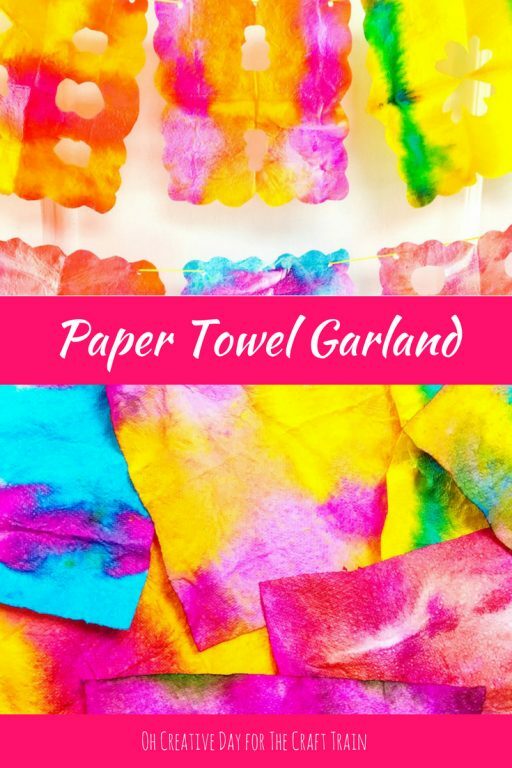 It utilises a fun process art technique to create brightly coloured paper towel art which has then been turned into an eye-catching decorative garland. 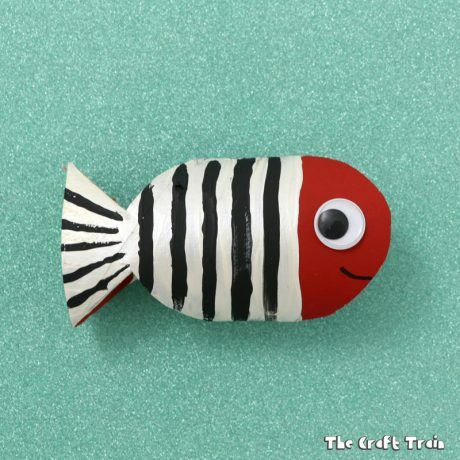 This easy, arty kids’ craft would make a fantastic classroom display or bedroom decoration for at home too. 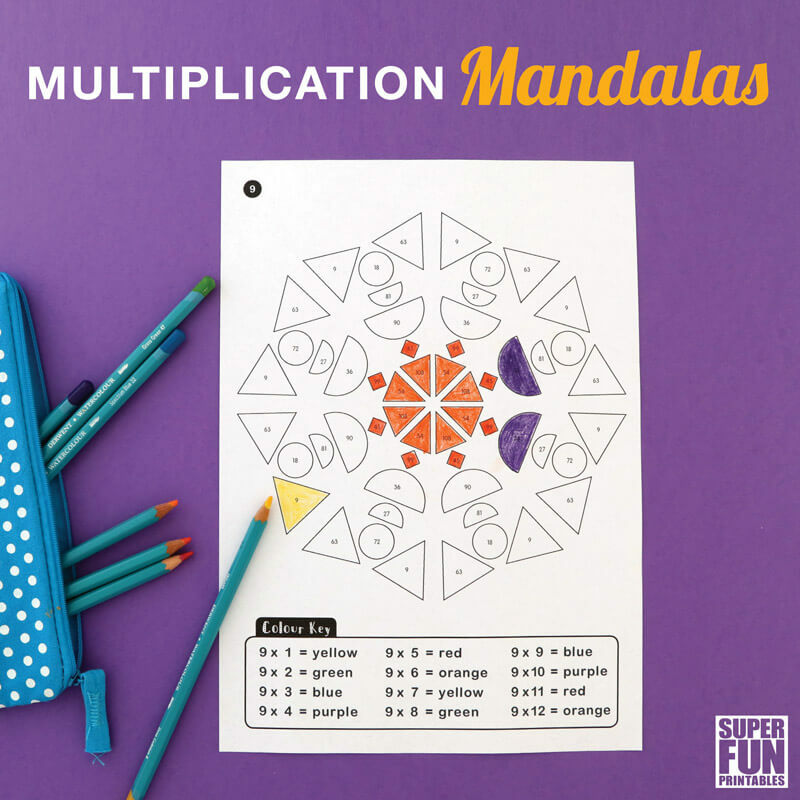 Do you remember cutting “snowflakes” from folded paper as a child? 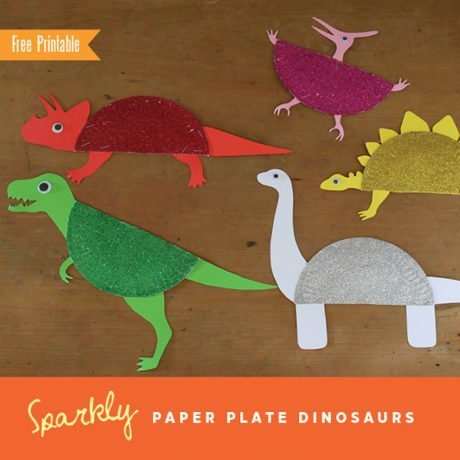 These paper towel garlands were inspired by this childhood throwback and can be created with simple household items. 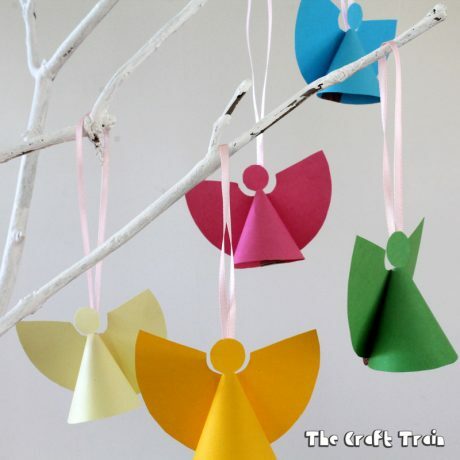 A garland of these paper towels would look beautiful fluttering in the breeze at a Summer BBQ or garden party. 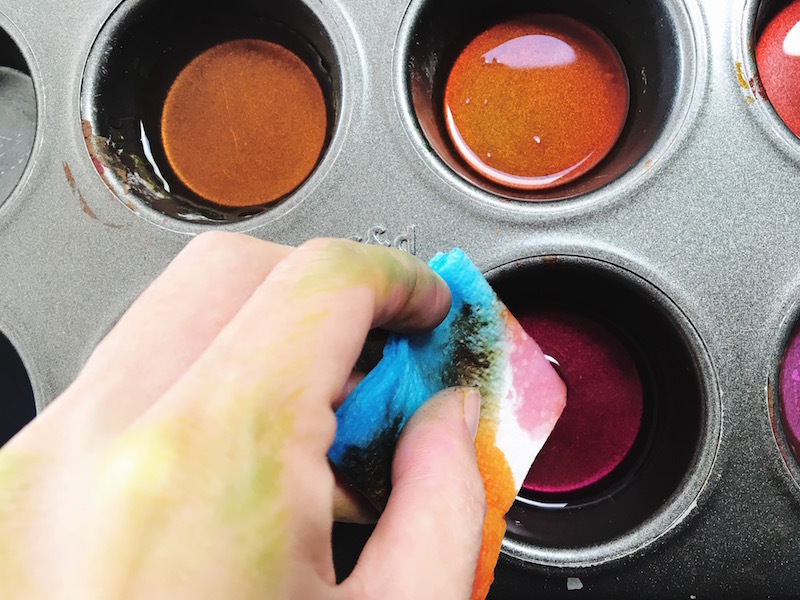 Fill various holes of a muffin tray with food colouring (diluted with water) or liquid watercolours. The more water you add, the less vibrant your colour will be. 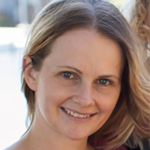 Food colouring and liquid watercolours can stain- so best to wear a smock. Cover your work area with a drop sheet if you are concerned about spillages and stains. 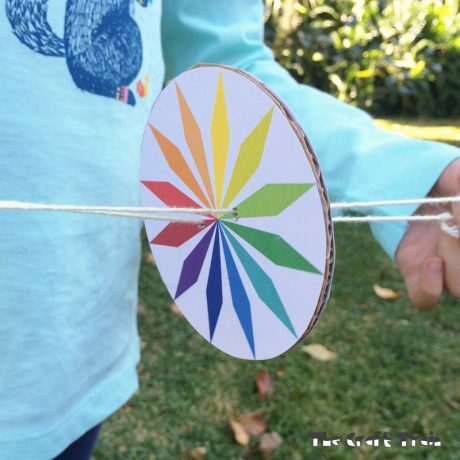 This is a great activity for outdoors! Fold your paper towel. 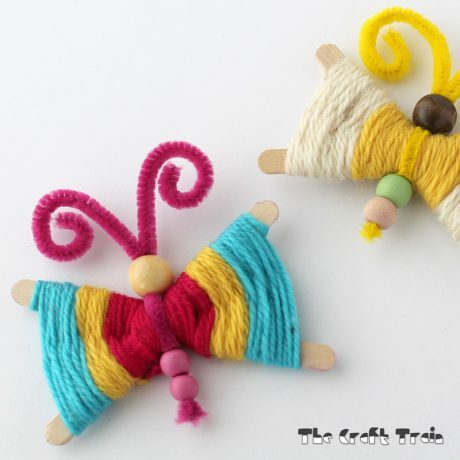 It is fun to experiment with the kinds of designs you can create. 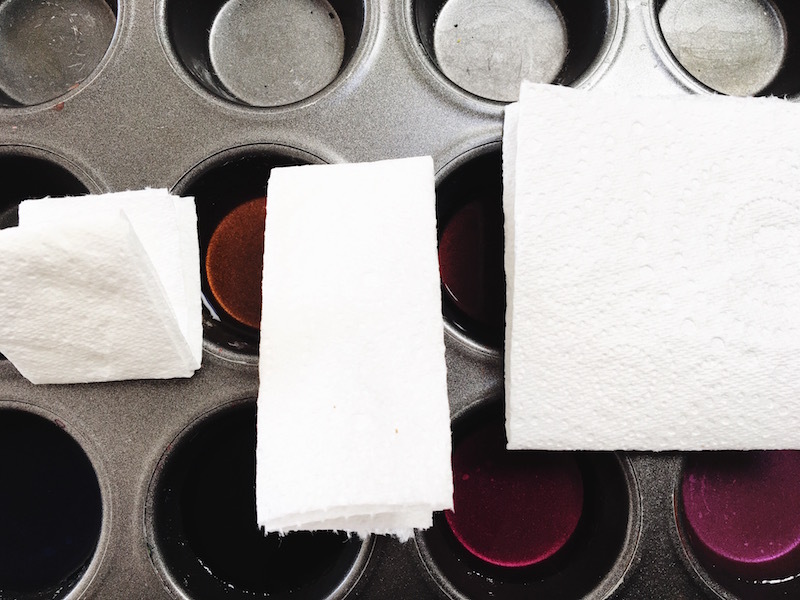 Experiment with paper towel folded into quarters, eighths or sixteenths. 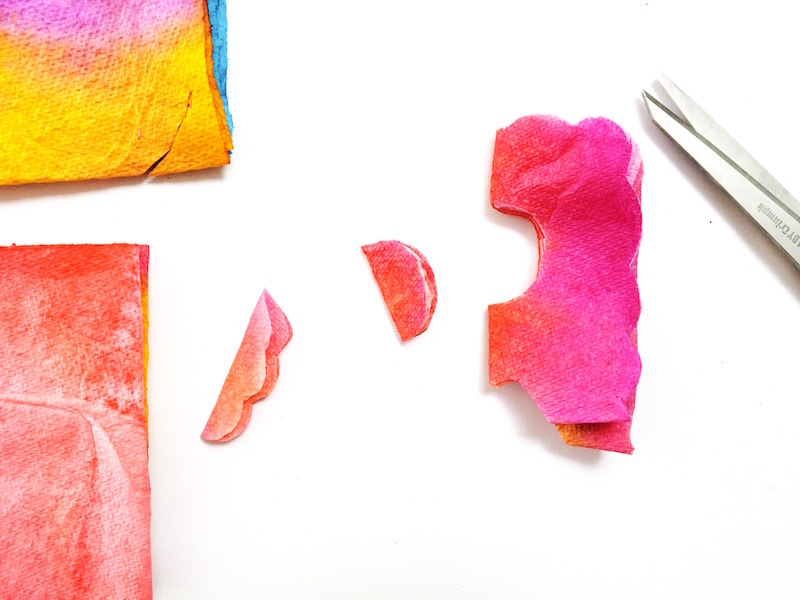 Once the paper towel has absorbed the colour, unfold your towel to reveal your colourful design. It is a good idea to have a tray to lay your towel on so that you can transport it to a drying rack. 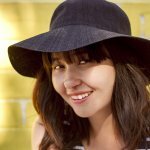 I used my clothes horse set up on the grass. Your paper towels will drip as they are hanging, so don’t dry them anywhere you don’t want stains! 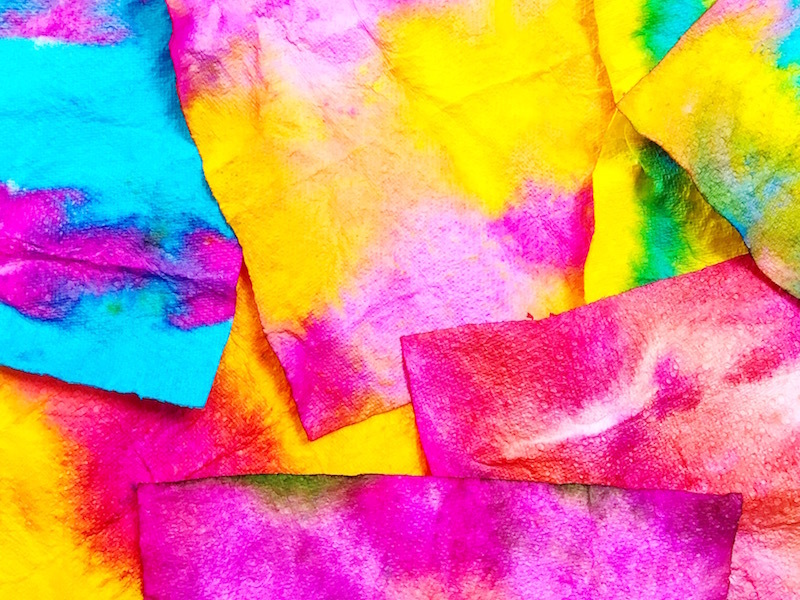 Once your paper towels have dried, they may be a bit crinkled. I placed mine under a heavy book to get rid of some of the creases. 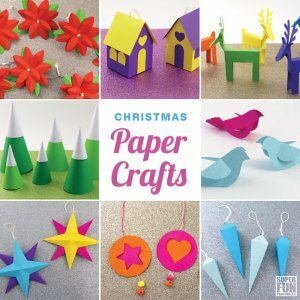 Now time to create snowflakes with your coloured paper towels! I chose to fold all of mine into quarters. 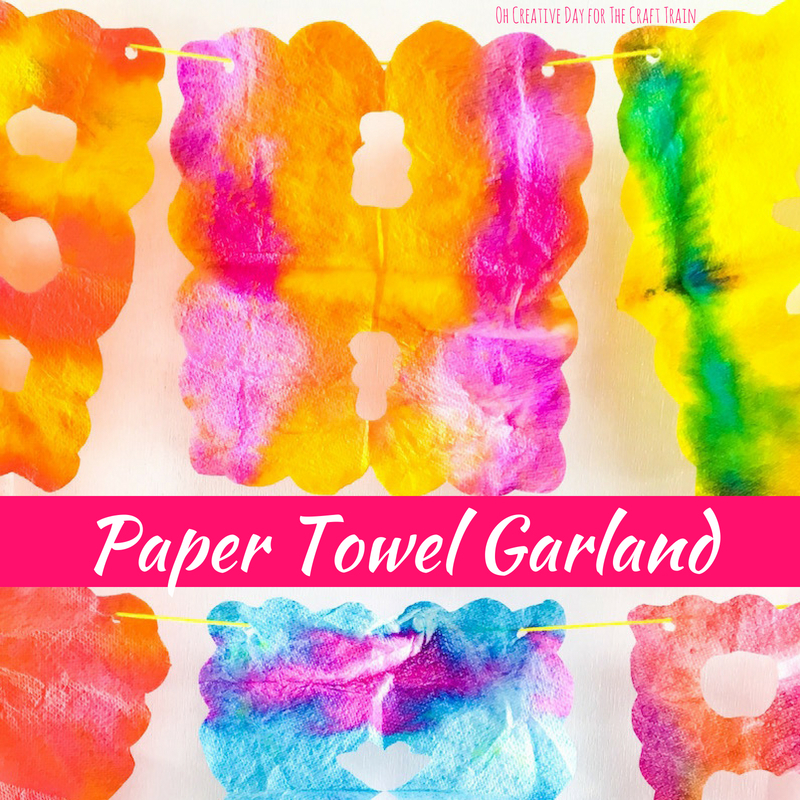 You might like to have a few practices on non-coloured paper towels- you don’t want to waste that rainbowy goodness! Experiment with cutting different lines and shapes. Once you have enough paper towel snowflakes for a garland, simply punch a hole in each corner at the “top” of your paper towel. String yarn through the holes and you have a paper towel garland that is ready to hang! I do adore garland making. Here is an ice-cream inspired garland or one made from kid’s art!